Flights to Australia Overview: What are Your Options for Flying to Australia? When Should You Book Your Flight? If you’re planning a trip to Australia, the biggest expense will probably be the airfare. It’s common knowledge that flights to Australia aren’t the cheapest. However, this doesn’t mean that you can’t save or find a good deal. Being flexible with your schedule and knowing when to fly are keys to saving on airfare to the Land Down Under. International flights usually land at the Sydney airport or Melbourne airport. Sometimes international flights to Melbourne land in Sydney first for a layover. If it’s the Outback regions you’re interested in, you might want to consider getting there through some other means rather than flying to the regional airports from Sydney or Melbourne. There are plenty of Outback adventure tours you might be interested in. Also, don’t forget that backpacking in Australia is extremely popular. When researching Australian airlines, Qantas is always a good place to start, as it has the most packages and options that combine domestic flights with international flights. 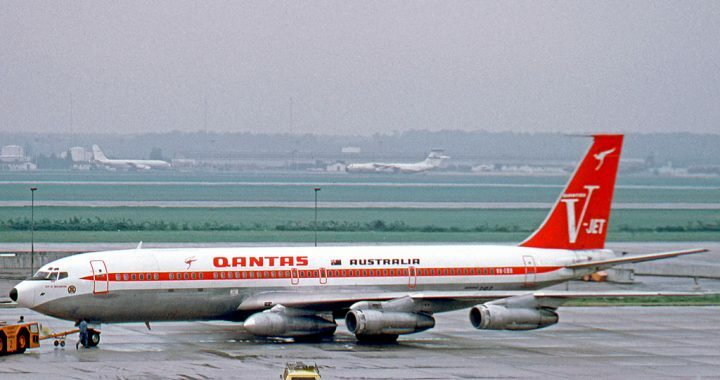 Qantas has partnered with numerous international carriers across the globe. Whatever your plans are, it’s a good idea to start your search early. Don’t wait around for a last minute deal; chances are, you won’t get lucky. When it comes to flights to Australia, earlier is always better. Tickets tend to cost more around holiday seasons. In the south part of the continent, October to February is peak season. The north part of the continent tends to get busy from June to August. In short, the best time to find a good deal in general is from late April to June and from September to November. 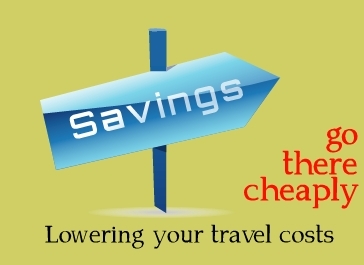 Sometimes it’s cheaper to fly to places such as Singapore or New Zealand and then onto Australia. Singapore Airlines and Air New Zealand are worth looking into. The best departure days are in the middle of the week, around Tuesday. Booking a departure on a Tuesday a long time in advance is a great way to save money on flights to Australia. Some experts would even recommend booking months in advance. It’s usually best to buy from an online travel site rather than book directly through an airline itself. There are so many possible connections, routes, and fares available that it takes some time to look over all of the options and compare prices. Plus, online travel agencies offer combination discounts on airfare, hotel stays, car rental, etc. Whether you’re interested in backpacking, spending time at the beach, traveling for business, or exploring the Outback, you can find ideal flights to Australia as long as you are flexible and patient. Planning on going to Australia soon? The sooner you book, the better! At Expedia, you will find discount flights to Australia, no matter which part of the continent you want to visit. Expedia promo codes are available to help you get amazing deals. Posted in Expedia and tagged expedia, flights to australia.